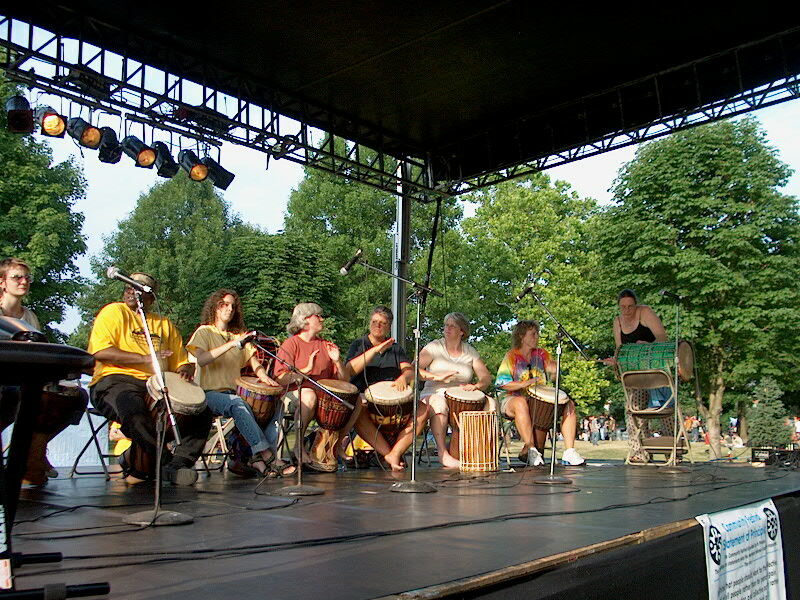 The Womens Drum Chorus was formed in Fall 2006 and is now named MDOFE (Multicultural Drumming Originates From Everywhere) directed by Wahru Cleveland. We are still drumming occasionally, although my participation is limited these days. photo credits for this slideshow can be found in the picasa photo album by clicking on the icon.